Reputed car rental services would have their own mobile apps that the customers can use for booking a ride according to their specific requirement. Customers can use chauffeur app and rent a chauffeur car immediately for all their requirements of transit from one place to other or even for round trips. The mobile app provides a nice feature. The customers can get a prior estimate of the fair before finalizing the booking through the app. Thus the customer can have a clear idea about the distance between the pickup and drop location and charges based on the distance before they make the final decision of hiring a ride. 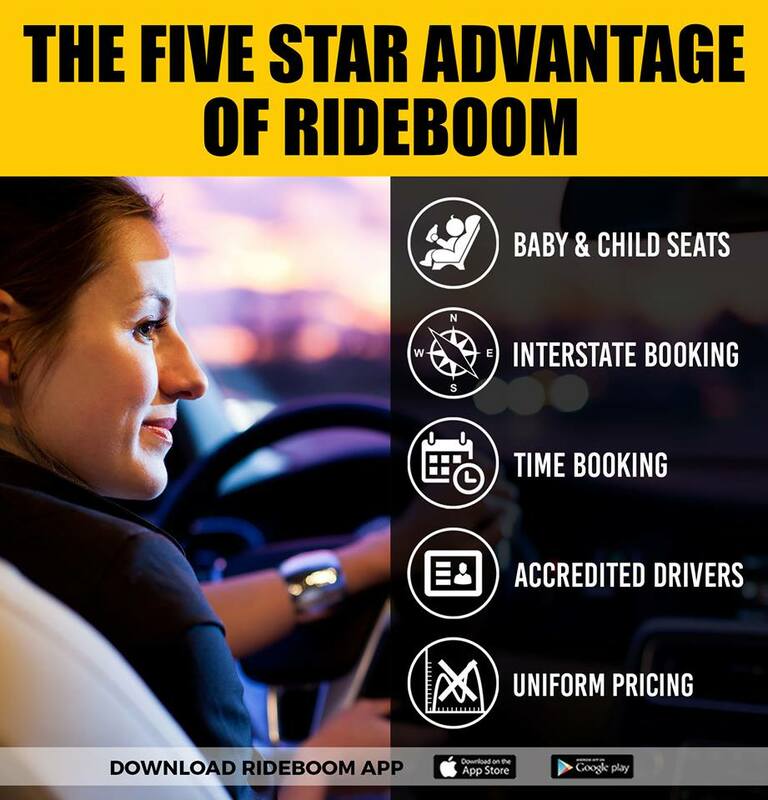 The mobile app also provides a provision to rate every driver after completion of a ride. Thus the customers are asked for their review and feedback every time they would use the service. Thus accumulating number of ratings for a particular driver, the app would also provide preferences of drivers based on the ratings. Based on the previous experience of the ride; customers can insist for a particular driver. The same driver can be made to serve again depending upon the availability of that particular driver. While communicating with the driver for co-ordination regarding the pickup or any other purpose, the cell number of the customer would never be displayed to the driver for privacy reasons. Driver may call if the passenger would have left something behind in the car. 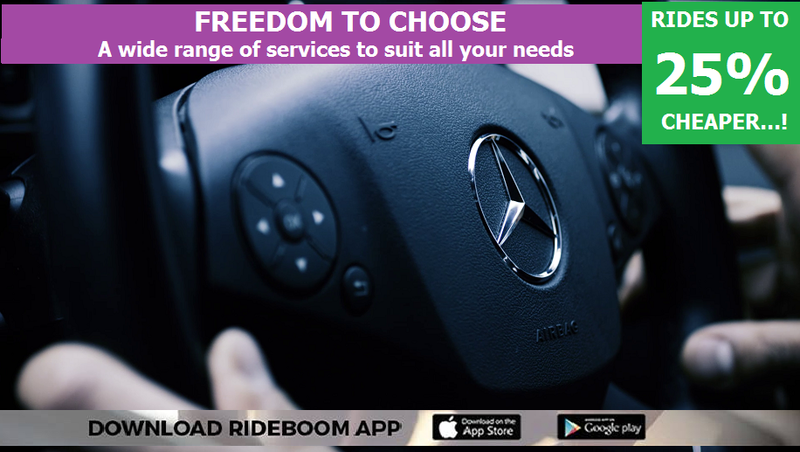 Thus customers would have the freedom to ask for a specific driver; but the driver would not interfere in the personal space of the passengers.